Polar Express 3D, 10:30am & 2:30pm, Lawrence Hall of Science, Berkeley. 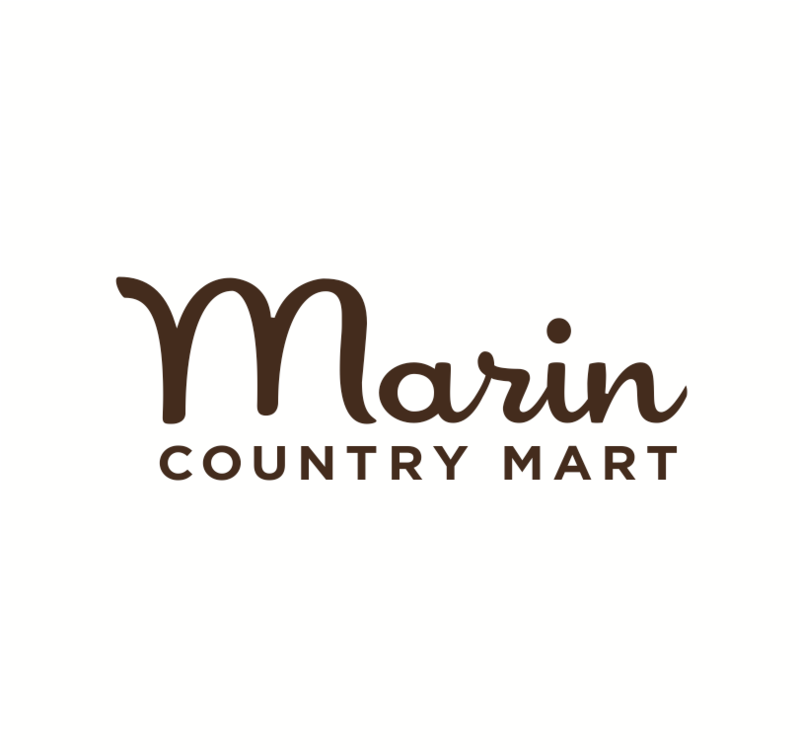 Le Cirque de Bohème, a 1920's Parisian-style circus, The Marin County Mart in Larkspur. Bill Graham Menorah Project, every night starting December 24 for the First Lighting, Klezmer Music, games, and more, San Francisco. Winter-Christmas Day Potluck Celebration at the Bolinas Community Center. Light Up The Night, 5pm, enjoy latkes, donuts, music and a raffle, Chabad of Novato, Whole Foods, Novato. "Mittens and Mistletoe: A Winter Circus Cabaret” at Dance Mission Theater, San Francisco. San Francisco Zoo is open Christmas Day. Japanese Tea Gardens, free admission!